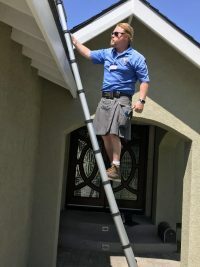 Scotland Yard Home Inspections is the Buyers Top Choice. 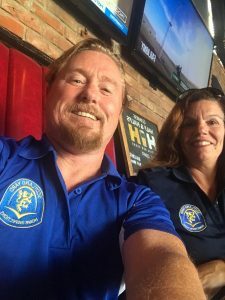 Scotland Yard Home Inspections is the “Buyers Top Choice”. 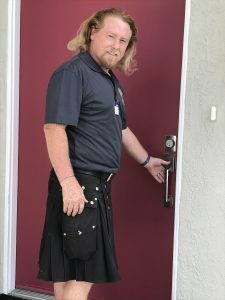 Gerald McMahon, owner-founder of the Scotland Yard Home Inspections, a licensed contractor since 1992, is the past president of the Greater San Gabriel Valley CREIA, a non-profit home inspection organization for the State of California. All inspections are performed by the CREIA standards with easy to understand comments and digital pictures of the property’s condition. A summary is given at the end of each inspection. Reports are completed within 24hr- 48hr. Special arrangements can be made if needed.